At this time of year fuel costs increase and it can be difficult to keep yourself warm and cosy! The good news is there are different grants and schemes available throughout the country to help people improve the heating in their homes and keep heating costs down. Check out our Help to heat your home guide for more information on what you might be eligible for. Home Energy Scotland is a free impartial energy advice service to help people save money and keep their homes warmer. They offer simple energy saving tips, make referrals to funding schemes and can arrange benefits and tax credit checks to help people access available assistance. If you would like more information about how you can help heat your home then please call Home Energy Scotland’s free helpline on 0808 808 2282 to check what support you might be entitled to. You can also text ‘warm’ to 81025 for a call back or email advice@se.homeenergyscotland.org. 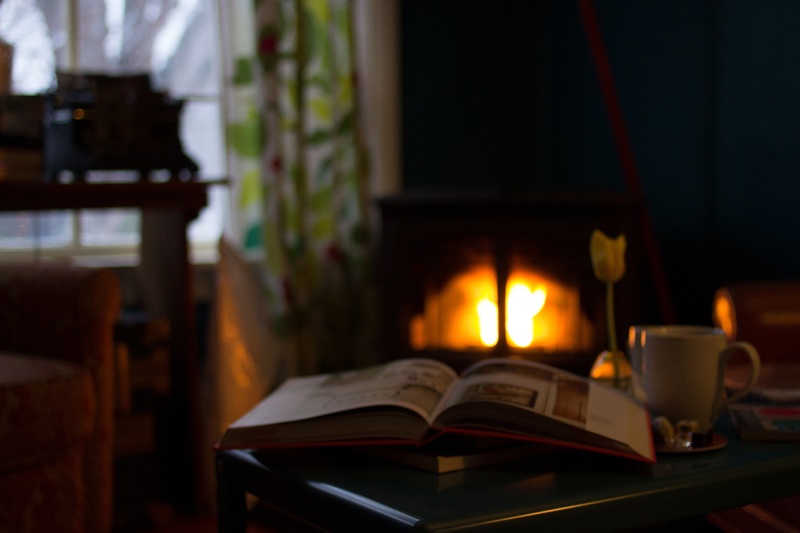 From layering up with fleeces and blankets, to keeping refueled with hot drinks, there are ways that you can help keeps yourself cosier and keeps fuel costs down. For some extra tips check out our Get Winter Ready blog and/or the Home Energy Scotland ‘Keeping your home warm this winter’ blog.